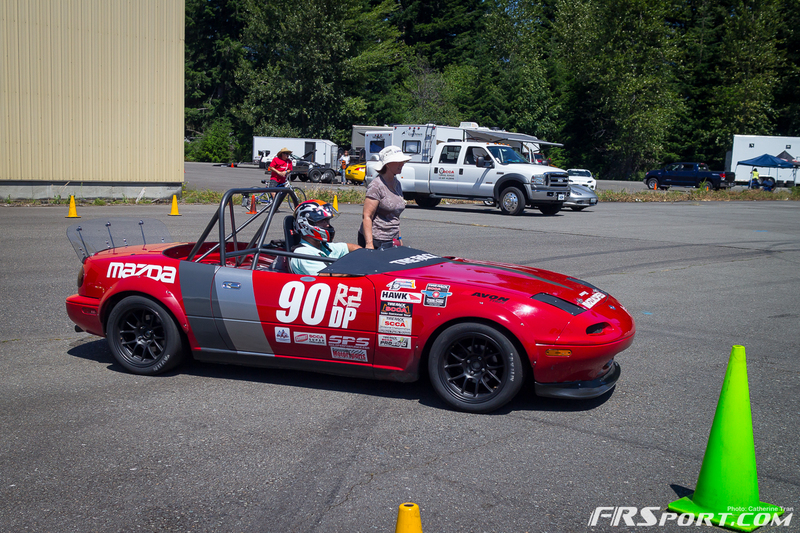 The 2013 FR Sport Subaru BRZ and SCCA team made it out to Packwood Washington last weekend for the 2014 SCCA PRO SOLO Championship Series and ended up doing pretty well in the event. 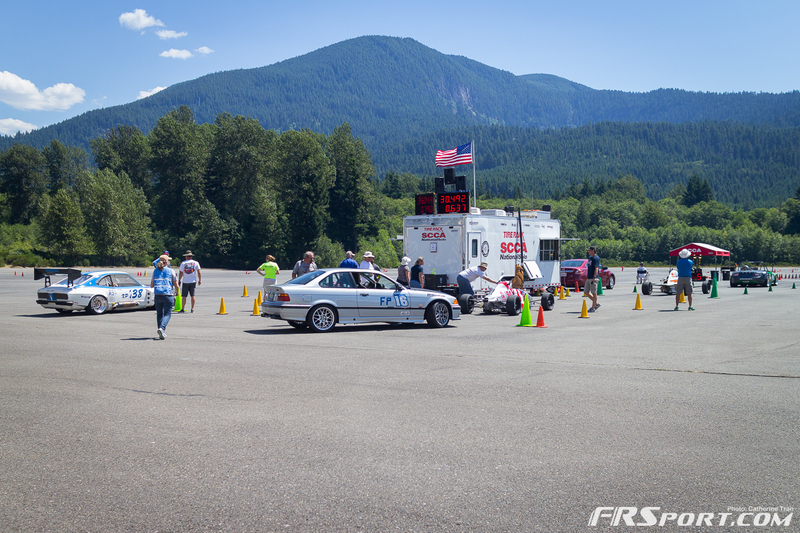 The team crossed three state lines and participated in the most beautiful SCCA venue in the west coast. Below is a quick run down of the event happenings. 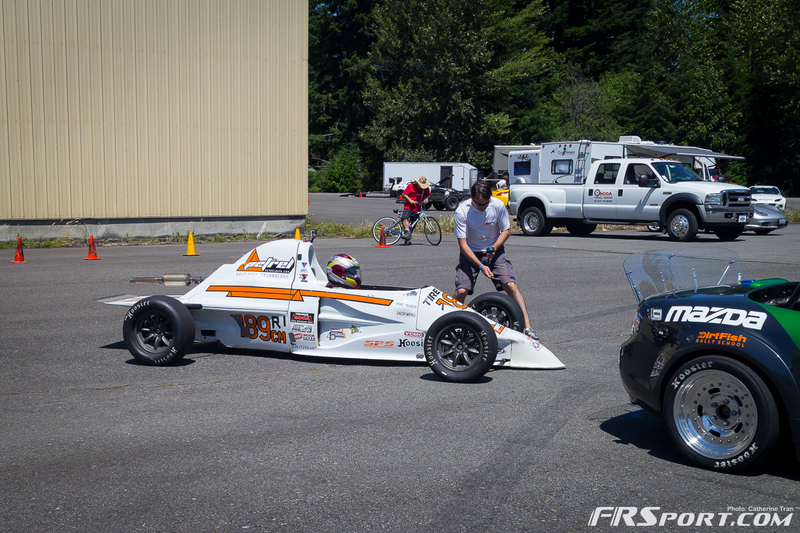 At the bottom of this post we also have some great photographic coverage of the event; some videos will also populate in the bottom shortly. 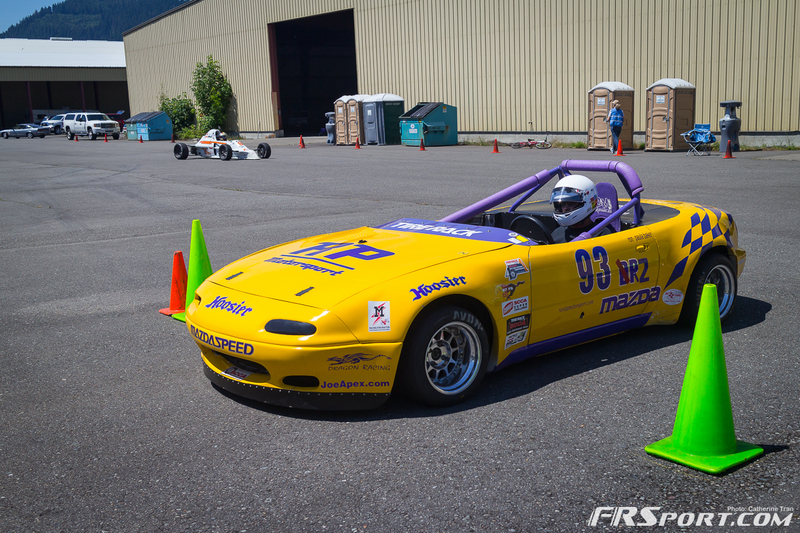 Steve O’Blenes, a FR Sport sponsored driver, ended up doing the best with a 1st place trophy in the extremely competitive STX class while also coming in 3rd in the Super challenge, where competitors battle it out in a knock out style kind of tournament. Major kudos to him indeed for that performance. 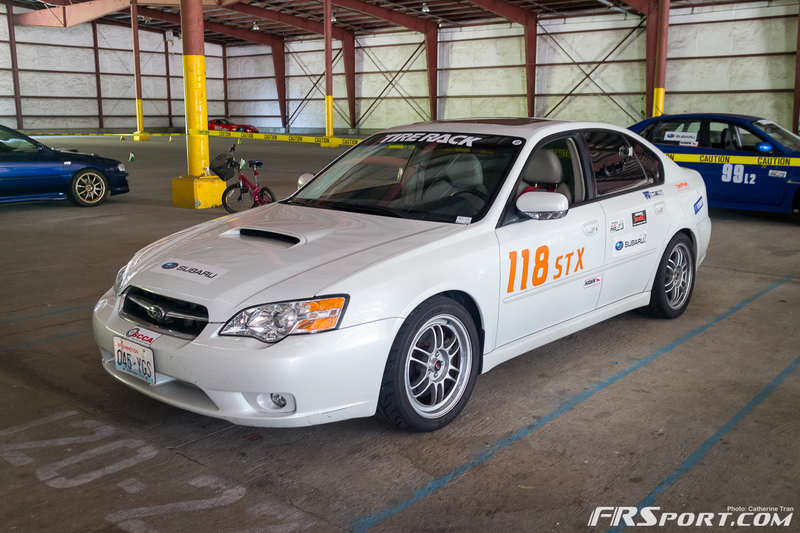 Catherine Tran, our co-worker and also FR Sport sponsored driver, managed to score a 4th place spot among the STX-L3 Class. 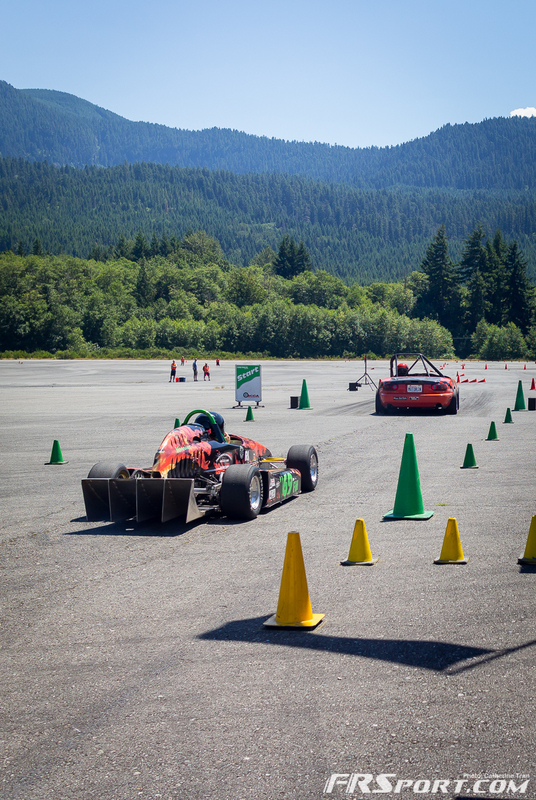 As time goes on Cat continues to improve greatly and win more control over the car. 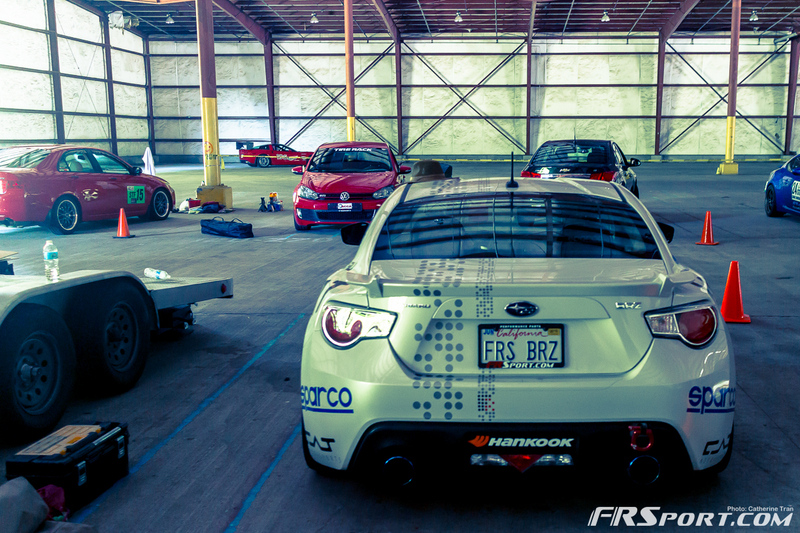 Above are the current settings the FR Sport team have been running on their 2013 Subaru BRZ. 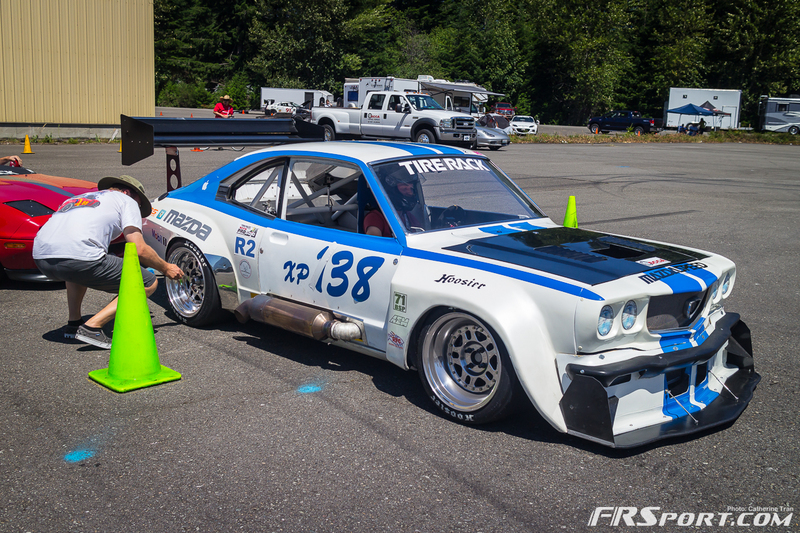 They certainly want no secrets hidden as they feel presenting the car’s settings provides a great level of transparency and grows the competition further. 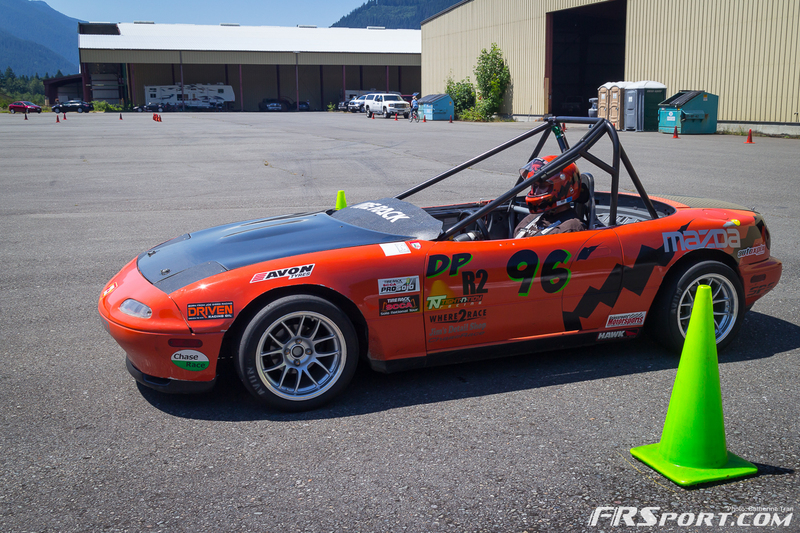 Feedback from the team has also been largely positive for these vehicle settings as the results have been showing up in multiple SCCA wins for the team lately. 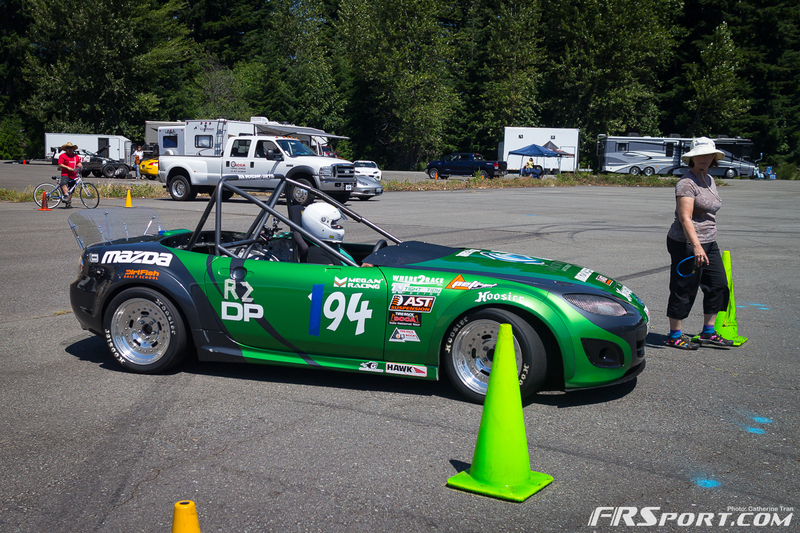 The following tables below are all the key performance suspension parts used on the vehicle during the Packwood Championship Competition and can be purchased from FR Sport directly. 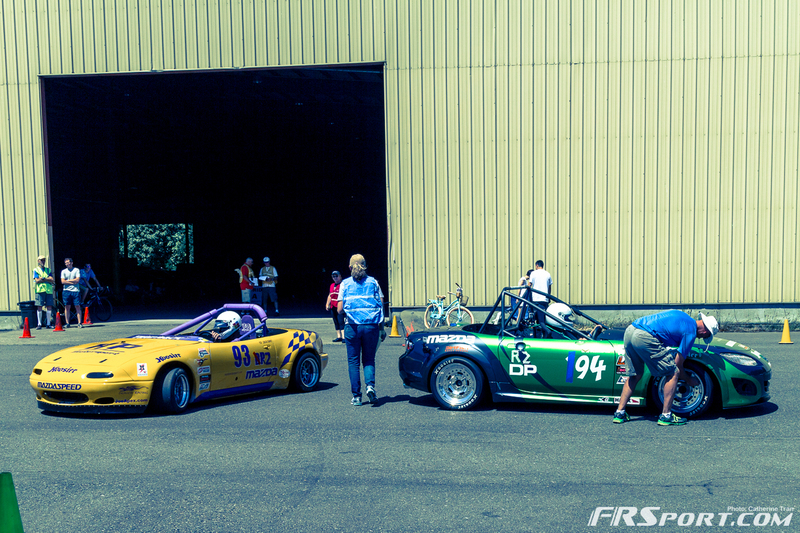 Click on the image of the part in order to be directed to the FR Sport website for more product details. 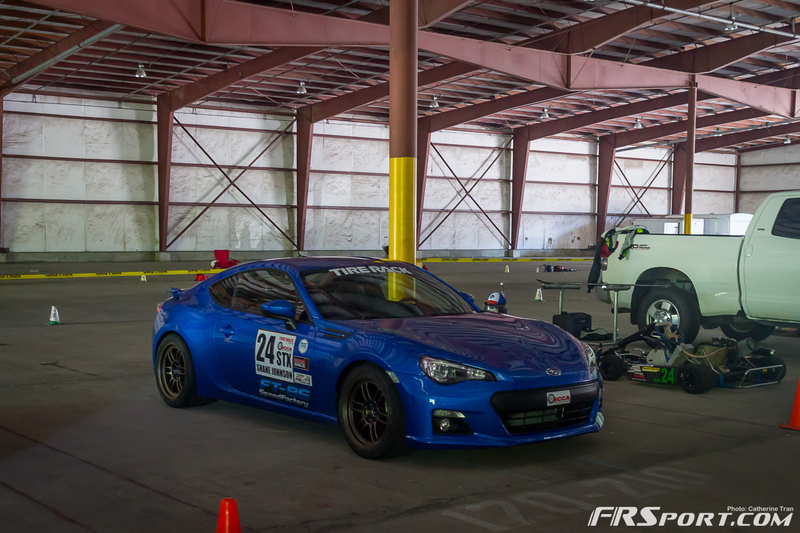 The combination of all these parts provided for great, winning times for the drivers and gave exceptional handling characteristics to the 2013 Subaru BRZ. 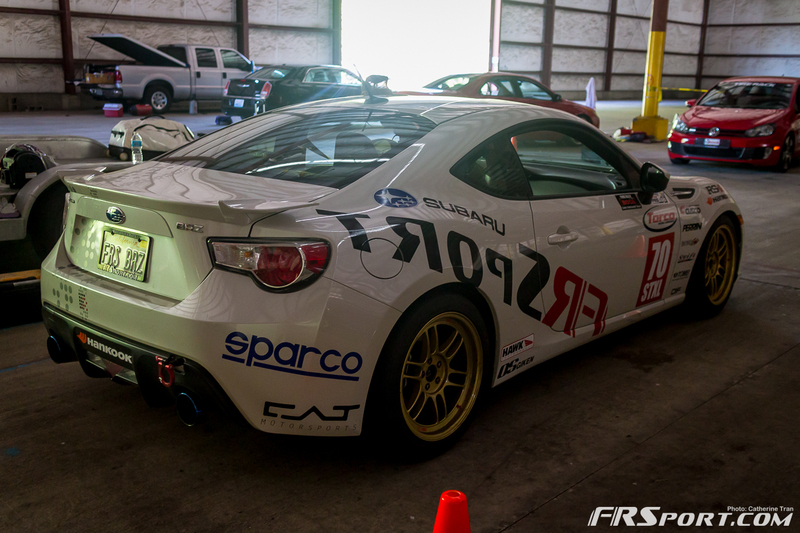 If you have a Scion FR-S don’t as well, all these parts are also compatible with the Scion vehicle alternative. 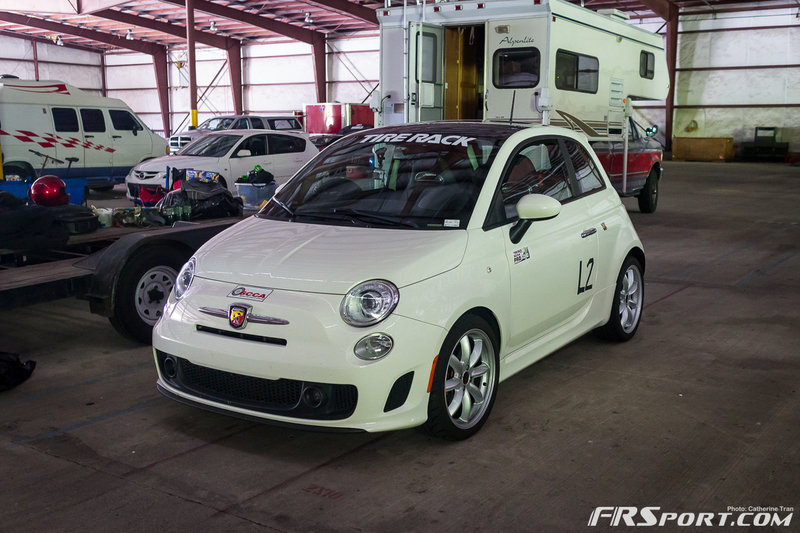 Additionally some of the biggest weight savings have been provided by the newest addition of the Sparco Carbon Fiber EVO seats. We can finally chow down excessively on noodles and not have to worry much about our stock seats hehe. 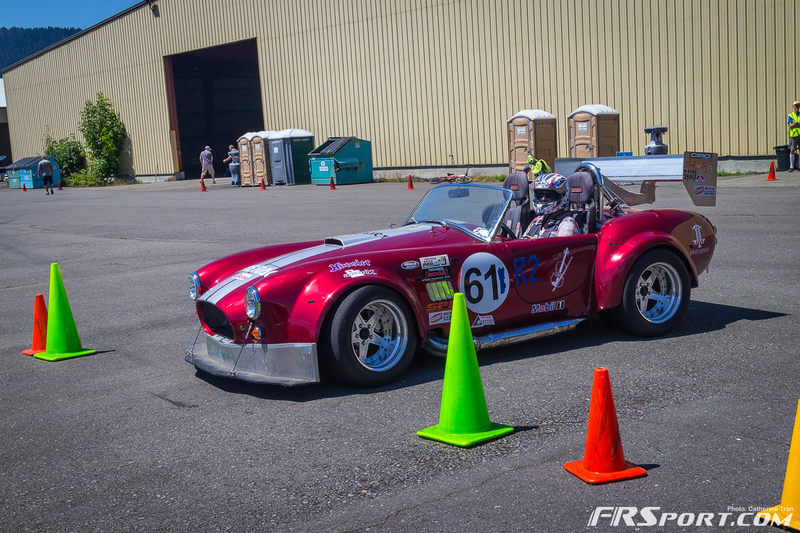 Ultimately we can only wait and see how much longer we can keep this streak of winning SCCA events. 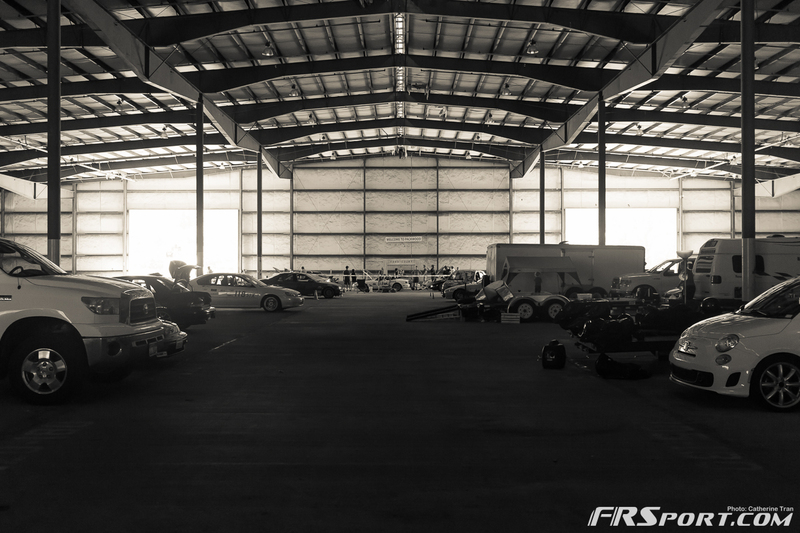 Our next event will be at El Toro MCAS in Southern California. Until next time!